Do you want to learn astrology? Curious about the link between these two sacred arts? Today I'm starting a new Instagram series that shows the astrology behind all 78 cards. Every day I'll post one card, its astrological counterpart, and how you can use that connection in your own readings . We'll start with the Major Arcana, then work our way through the minors (Cups, Swords, Wands, and Pentacles). 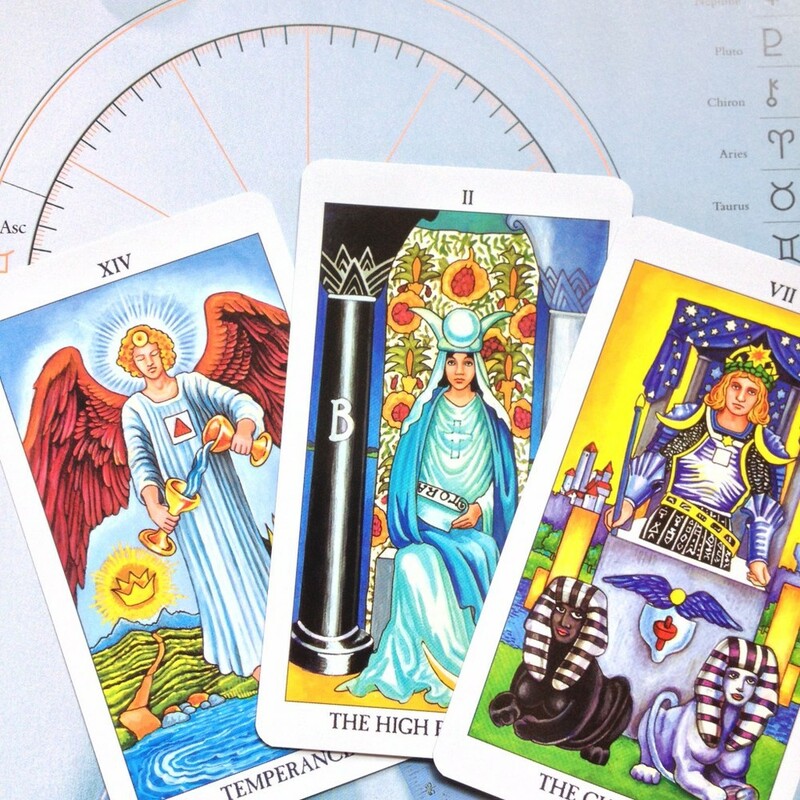 If you want to step up your divination game, knowing how the stars and cards intertwine is a must. Sound like fun? Follow along using the hashtag #starsandcards!